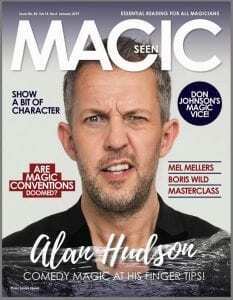 Alan Hudson is a professional magician specialising in close up magic and stand up comedy magic. Performing at corporate events, dinners and private engagements. Just doing magic tricks is all well and good, but the ability to engage people, make them laugh, get them involved, get them enthralled and then BAM…. hit them with the miracle. That’s how you do it! Interactive illusions that involve your guests and shatter their senses. What tricks does he do? 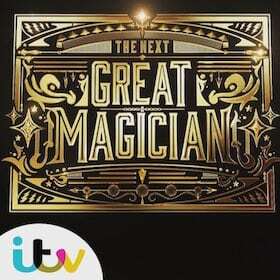 For close up magic, just think of a card – he’ll tell you which one you’re thinking of. 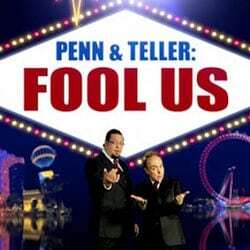 Making money out of thin air, cool card tricks and crafty mind reading to make your brain hurt. Lend him an object and it will take on a life of its own – either levitating or vanishing in the blink of an eye and appearing in all sorts of impossible places like in the back of mobile phones, wallets or even in a shoe. As well as amazing close up magic, you can also hire him as a stand up magician/comedian – his cabaret act (which can last anywhere between 10 – 40 minutes) is a cheeky mix of comedy, magic and mind reading. Again, using members of your audience means every show is unique. This is perfect when you want everyone to have a shared experience they can chat about afterwards. This can be the main entertainment for the evening on it’s own or after Alan has been wowing with his close up magic through the meal (table to table). This is the act that has taken him all over the world. You can hire him here. 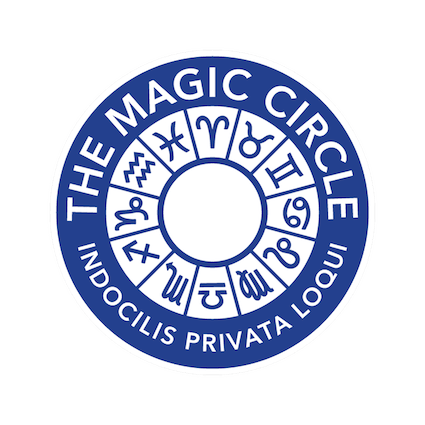 Alan has also been featured on the front cover of The Magic Circle’s magazine The Magic Circular and on MagicSeen magazine.